Facebook real name policy: the “changes” for trans people, drag queens, and others aren’t as meaningful as they seem. 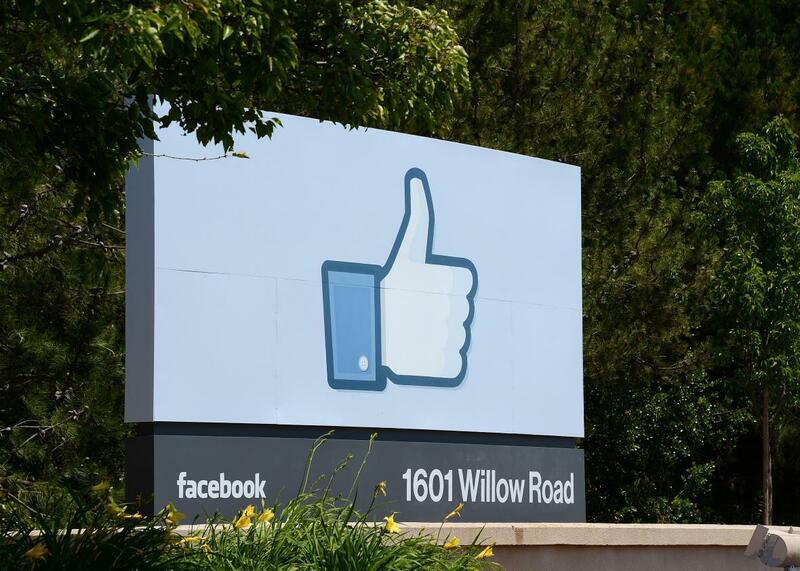 Many folks still don’t “like” Facebook’s “real name” policy. Late last week, Facebook caused much ado about nothing when it announced plans to improve the way it enforces its “real name policy,” which effectively requires users to sign on with their legal names. In recent months, the policy has drawn intense criticism, especially from those for whom “real name” might truly refer to something other than what’s on a birth certificate. According to a letter from Facebook’s vice president of growth, Alex Schultz, the policy will remain in place, but individuals may soon be allowed to appeal for exemption. So people affected by the policy—drag queens like myself, trans people, Native Americans, victims of abuse—might finally be offered a chance to ask to sign in with the names that they use in their daily lives, rather than the names that appear on official documents. The announcement received a flurry of attention over the weekend. The Advocate’s Dawn Ennis hailed it as Facebook’s biggest step toward allowing “users to self-identify since it introduced a wide variety of gender profiles.” Publications like Gay Star News jumped the gun a bit with declarations that the real-name-reign-of-terror is over. And my fellow New York City drag queens shared the news with lightning speed, setting aside our paints and powders to pore over Schultz’s words. But there’s a problem: This new development isn’t a new development at all. In a delicately worded October 2014 post, Facebook’s chief product officer Chris Cox already apologized to users and suggested that they should be able to use their “authentic” rather than legal name. That month, the Transgender Law Center released an optimistic update that Facebook seemed “committed to making changes to the way they enforce their ‘real names’ policy to ensure that folks who need to use chosen names that reflect their authentic selves online are able to do so.” We’ve already heard apologies and promises. And, what’s more, we’ve already been allowed to beg to use our authentic names. A few months ago, I attempted to change my Facebook profile to reflect my authentic name after weeks of sneaking by under the pseudonym “Brianna Cracker.” During the process, I was presented with a text box where I could make my case. It felt great to put my plea in writing: Since my employers, friends, colleagues, and professional community all recognize me as Miz Cracker, shouldn’t Facebook? There’s no doubt Miz Cracker is a real person—she earns a living wage, publishes articles, take lovers, hosts her own shows, and injures audience members with sloppy cartwheels. But my request was denied immediately. Then, last week, when my account was completely locked under the real name policy, a friend put me in touch with a Facebook rep who suggested that she could restore and then shield my authentic name. I was truly thrilled to hear this—but less thrilled when the rep sent me a link requesting a PDF of my driver’s license or other identification. I’d heard about other queens who tried to lie their way through this process by creating fake IDs, but almost none succeeded in permanently restoring their names. So, in order to gain access to my account, I gave up and submitted my birth name and accompanying government ID via the link provided. Despite what Facebook’s recent letter suggests, I can’t help but wonder if the new appeals process will essentially be the same as the old process. Combing through the online buzz this weekend, I couldn’t find answers to some important questions: Who exactly will be allowed to change their name? What evidence will they need to provide that their name is authentic? And will the rules be consistent, or capricious as they seem now? Because the truth is that real-name policy enforcement has always been patchy and protean. Yes, in order to unlock my birth name account last month, I was forced to submit a PDF of my driver’s license. But a few months back, a drag sister of mine was able to unlock her account and regain her authentic name with no more than a PDF of an expletive-laced personal letter. (Her profile name is now paired with a very authentic nickname by the way: an unprintable slur against Facebook.) I wonder if there will be any rhyme or reason to the new real-name enforcement methods, or if they will continue to vary on an individual basis over time, with most affected users still very frustrated. Facebook’s announcement arrives less like a presidential pardon than a late-night text message from an abusive boyfriend: “I’m gonna change, baby.” Even if it’s true, we’ve heard it all too often. And the damage is already done. We who have been affected by the policy have either survived a year without Facebook or survived a year under names we don’t identify with. We’ve already gotten the message that our authentic identity isn’t “real” enough. And even if we ever get our names back, we won’t be able to shake the memory of being forced to beg for them. Signing into Facebook will be like sharing Thanksgiving dinner with an uncle who has agreed, after a year of bickering, not to use homophobic and/or racial slurs. In a sense, he has been defeated. But only in a sense.